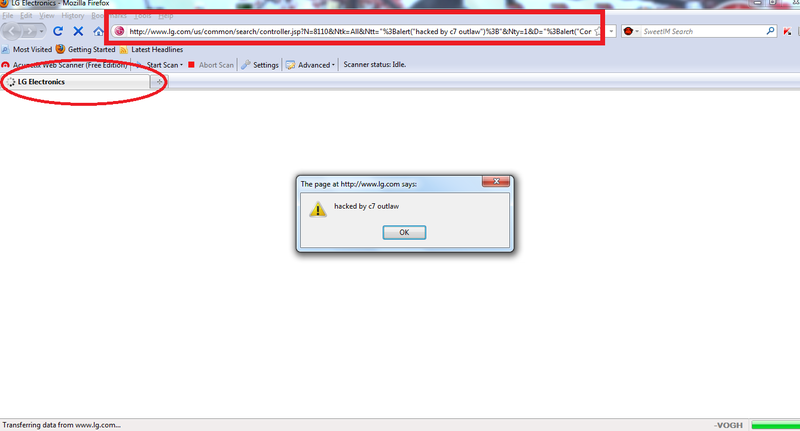 Non persistent XSS vulnerability found by c'seven outlaw from group culpritz_7 hackerz on the official website of LG. We would also like to give you reminder that the official website of L.G Australia was hacked by Intra web security team. 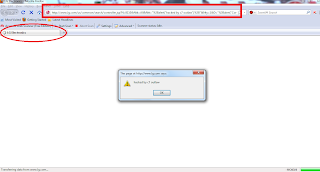 Still hackers are targeting to exploit L.G.